Had Lost Islands for quite some time, got quite a lot of skylanders, all of a sudden it has started to crash, no idea why, updated to the latest iOS on ipad and was working fine until last night. 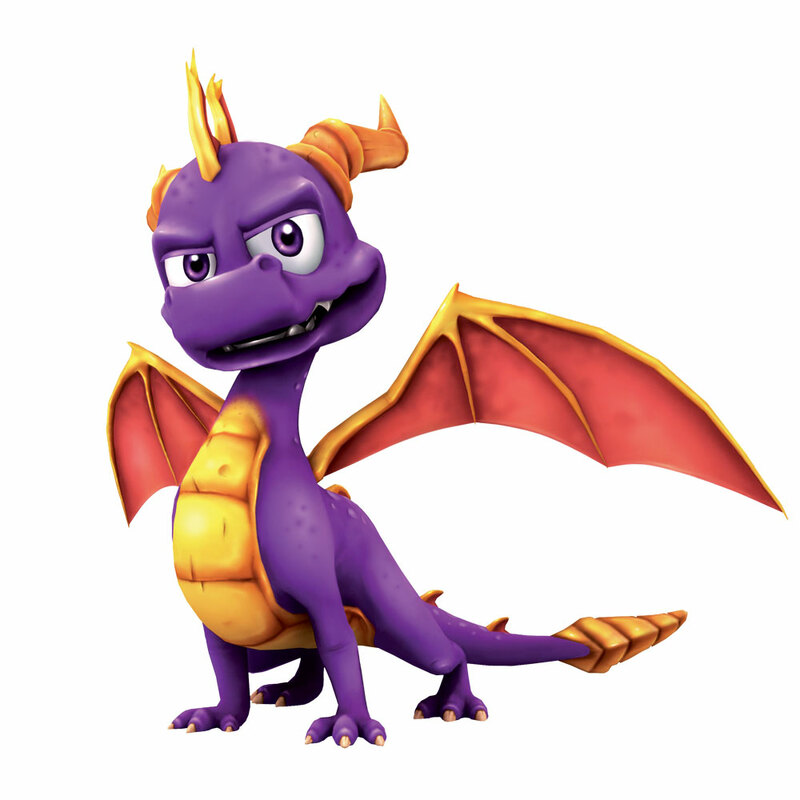 Last thing I had done was buy dark spyro with some gems. Anyone had any issues lately? I came here today for the very same issue. I have been playing Lost Islands for a very long time, I have many skylanders but now I cannot even start the application. I have tried restarting my iPhone but with no success. I don't recall what my last action was. I think all I had done last night was to go in and collect from all the islands. I may have purchased a new skylander. I got to level 22, and had 17 skylanders. Yesterday, I added two more using web codes. Then, earlier today, I bought another using gems. I played for a little bit, then the game crashed in me. Now, it crashes on start up. I'm hoping they fix this soon. Crash after finish loading game. Please advice. Hi everyone. Thank you for reporting this issue. We have identified the problem and are working on deploying a solution. Unfortunately I can't offer a workaround or an ETA at this time. Same problem for me. Around level 20. Lots of Skylanders registered (over 20). Then a few days ago. The game loads then after 1 or 2 seconds it crash. Same thing happened to me, except after the crash, my save file corrupted and deleted. Same problem here now. Level 27, 33 Skylanders (IIRC) and played without a problem till about 01:00h (cet) this morning. Last thing I did was buying some new skylanders and leveling them up to level 2. When I tried to resume the game at about 08:00h (cet) the blue Activision / Vicarious Visions screen popped up, without the following video sequence. Then the loading screen appeared with the little loading circle rotating. About 20 to 30 seconds later the circle stops turning and 10 seconds later the game crashes. I tried to restart the game (iPad turned off, force closed app) but nothing works till now. Funny thing is, I still get push messages that the Skylanders I sent away are returning from their adventure. Does anyone know what happens if I delete the gameclient and reinstall it via iTunes? Is the saved data gone and I would have to start playing from start, cause thats what I definitely wouldn't want to do. If u delete n reinstall apps ur previous saved data will be gone. U can back up ur saved data by going to ur com n back up the data in ur iPad or iPhone. I ran into this issue today after months of playing. The game crashes on my iPad 1... a lot. Especially when I don't exit the game by hitting the "home" button before walking away. Anyway, this morning while I was toiling around, I was about to send one of my Skylanders out on an adventure when the screen went black. The UI was still up... I could load up my Skylanders, Help, Buildings... Etc... But the graphics for the actual game went black. The game then crashed. Now, the game will load and as soon as the Skylander of the day symbol pops up... it crashes. It is now almost 12 hours later and it is still happening. Sad to hear this but relevied it's not just me. Tried asking Activision Support (from Australia, sat on hold for 10 minutes, wont be calling them again) to be told, yep it happens, sorry to hear. I got this a couple of days ago and tried the stuff on Activision's site, turning off the game, turning off the iPod, and updating the iPod--I had iOS 6.1.1 and tried updating to 6.1.2); nothing worked. I tried the more extreme restoring the game from backup, but I was worried over losing progress on this and some other games I had. Thankfully, Backup and Restore are just that, Backup and Restore and my game was working again the next time I tried it. It was a restore of the apps, not a full send back to factory defaults restore. Here's the kicker, the backup was made after the game crashed, so it must be some variable that got into a weird state that wasn't part of the game save, but still persisted through restarts of the game. How exactly do you do the restore of just the apps? In iTunes, on your device's Sync page are two sections, the top section is the iPod/iPhone/iPad section, and has a button "Restore iXXX", that resets the device to the factory settings. The second section is the Backup section and has "Restore Backup", that's the one I used. Thanks for the info, however it did not work for me. New update resolve the game crash issue. I just completed update and problem resolved. ya my cloud patrol game cant log in to activate at all now. After I Update lost Island to the version 1.2 it Will not work anymore. All I have is the startscreen and in the upper left corner the loading ring but nothing happend. I waited 10 min. Have I lost all? I was level 29 so it is very sad. Thanks hoelegan I changed from Danish to English and now it's working. Hope you will find a solution to your own problem. Now my iPad is English so I hope activision will make an update to solve that problem.